It used to be, if you wanted a souvenir of your vacation in Italy, you asked another tourist to snap your photo standing in front of the Leaning Tower of Pisa. Today, all you have to do is smile into your smartphone and take a selfie. That’s the idea behind a self-directed IRA. Instead of handing over your investment choices to someone else, you decide how to save for your retirement. You control the type of assets you invest in, and your investment options are typically far more diverse than a conventional bank or brokerage firm would offer. At those institutions, investors can find the traditional assets, such as stocks, bonds, and mutual funds—typical Wall Street investments. However, an administrator of self-directed IRAs, such as The Entrust Group, allows alternative investments, such as real estate, precious metals, LLCs, notes, commercial paper, and a plethora of other asset types. In fact, the Internal Revenue Code prohibits only a few assets, such as life insurance, collectibles, and “S” corporations. Several types of IRAs are available to you, depending on your current tax situation and income. In a Roth IRA for example, your contributions are taxed in the year which they are made, but the earnings in the account grow tax-deferred and eventually you pay no taxes on the withdrawals you take. In a Traditional IRA, your contributions grow tax-deferred until they are withdrawn, or when you decide to retire. SEP IRAs and SIMPLE IRAs are for the self-employed and small business owners that wish to establish a retirement plan for their business similar to a 401(k) plan. Any of these IRAs can be self-directed. 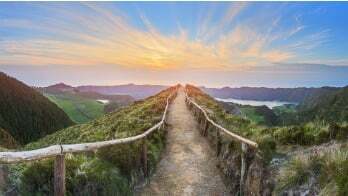 As more investors look for alternatives to traditional investments, they are turning to self-directed IRAs. In 2014, people had more than $7 trillion dollars invested in IRAs, with roughly 2% held in self-directed IRAs. There is plenty of room for more growth. 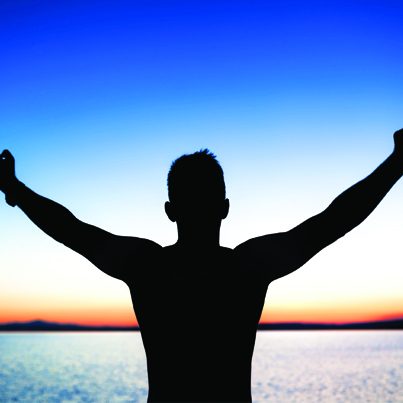 Self-directed IRAs place the power with you, the investor, which is not ideal for everyone. But for people who understand real estate, precious metals, or whichever permissible investment you prefer, self-directed IRAs provide alternative investment options that cannot be found within typical IRAs. 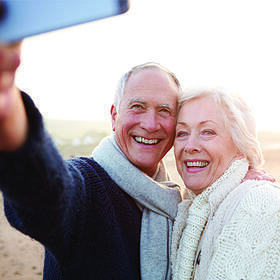 If you’re interested in directing your own future and your own portfolio, make your IRA a selfie—a self-directed IRA, that is. Contact The Entrust Group to speak with one of our trained professionals or call us toll-free at 800-392-9653. Previous Traditional IRA or Roth IRA: Which is the Best for You?